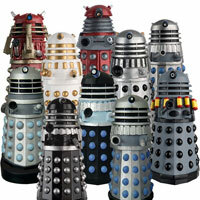 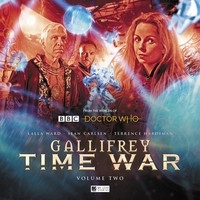 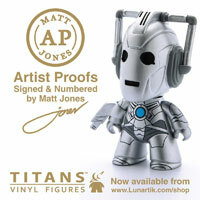 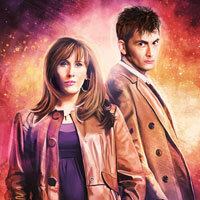 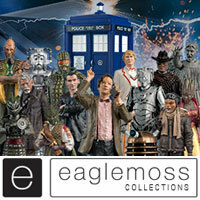 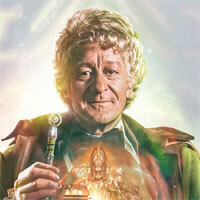 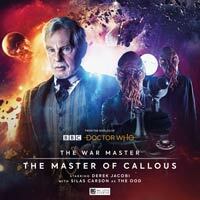 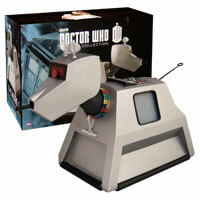 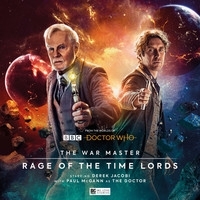 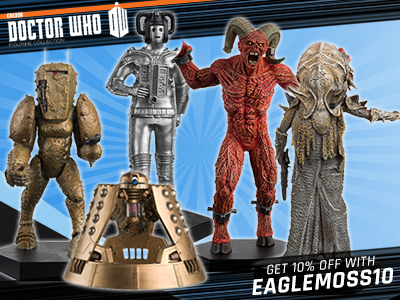 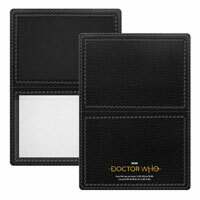 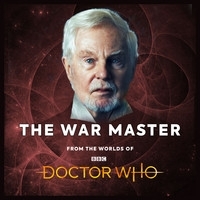 With all of space and time in chaos, the Master plots his most audacious project yet…. 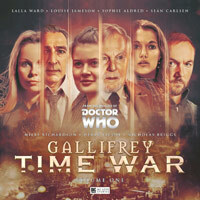 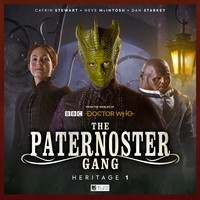 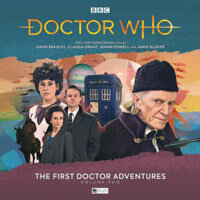 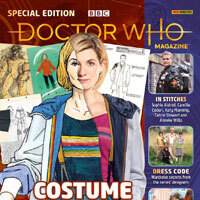 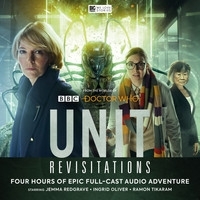 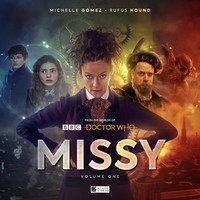 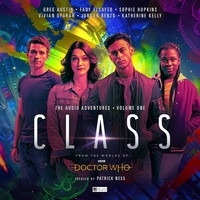 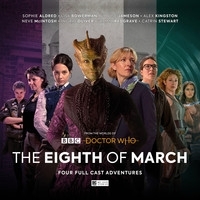 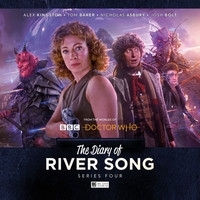 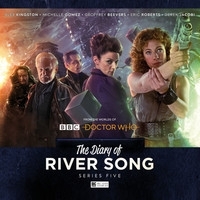 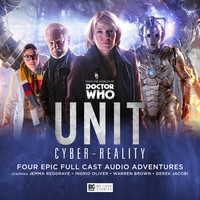 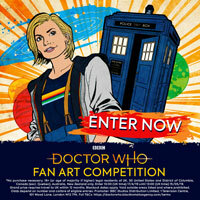 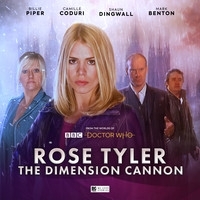 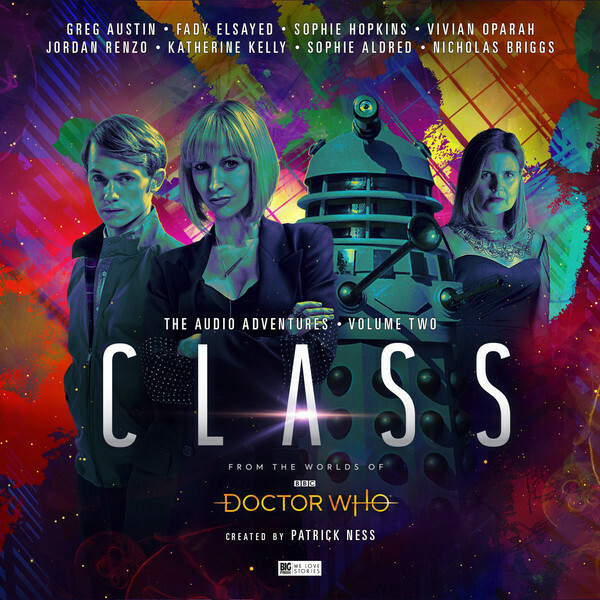 In celebration of all the strong female characters from the Doctor Who universe, a female lead cast..
Three new adventures for the students of Coal Hill Academy, based on the television series created by Patrick Ness…. 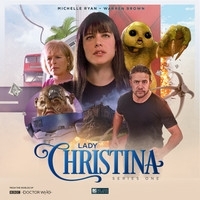 Michelle Ryan (Lady Christina de Souza), Jacqueline King (Sylvia Noble), Warren Brown (Sam Bishop)….